Last month ended a chase that lasted around 18 months for AFC Bournemouth manager Eddie Howe as he finally got his man in the form of Brentford centre back Chris Mepham. Over the past two seasons, the 6ft 3″ defender made over 40 appearances in the Championship. 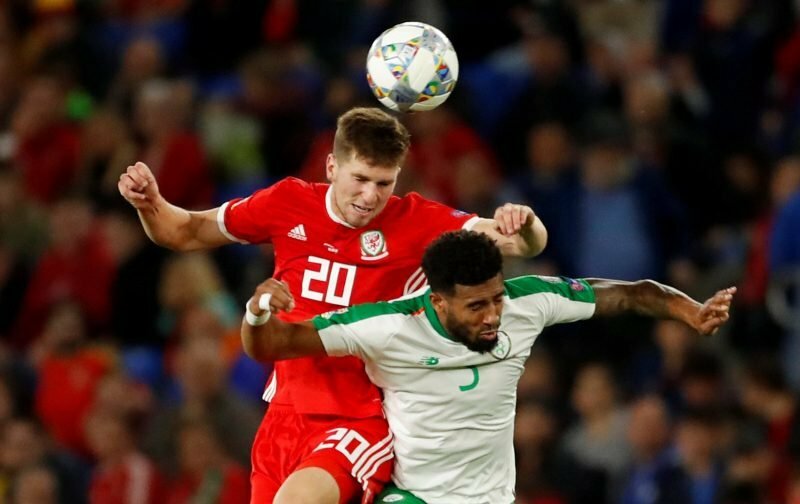 12 months ago, reports suggested that the Cherries had made a £5.5million offer for the Welsh international, in the summer AFC Bournemouth made another move for Mepham, believed to be in the region of £10million, but once again this was rejected by the Championship side. However, the January transfer window proved a success, with Mepham making the move to the south coast for £12million. He made his debut during the 4-0 victory over Chelsea last Wednesday, coming on just long enough to get a closer view of Charlie Daniels’ looping header to round off the scoring. On Saturday he was an unused substitute for the disappointing defeat to Cardiff City. “I have been trying to take on board what the gaffer has been saying and trying to learn new ideas, It is hard coming into a new team with a different style but I feel I have settled in well and the boys have made it really easy for me. Mepham joins the club on the back of one win over West Ham and witnesses for himself a thumping win over Chelsea. Quite the introduction as to the standard Eddie strives for and expects from our players. We may play in a garden shed and train out of a glorified lego box next door, but we’ve got some talent that’s for sure. – Join the conversation, click here.